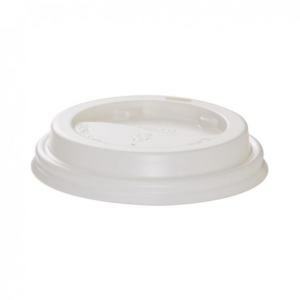 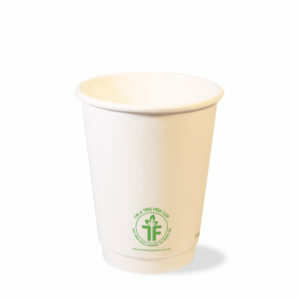 MILLIONS OF TAKEAWAY CUPS END UP IN LANDFILL EACH YEAR. 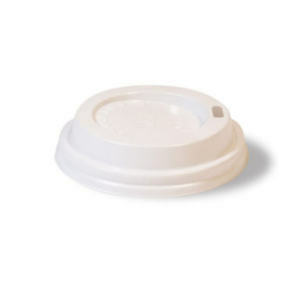 SOME OF THESE ARE PLASTIC AND CAN TAKE UP 500 YEARS TO BIODEGRADE. 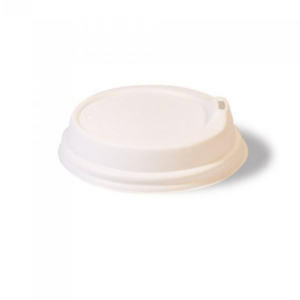 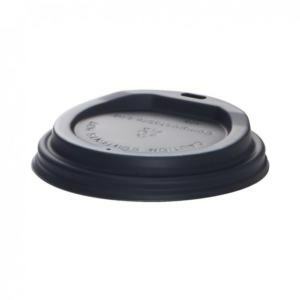 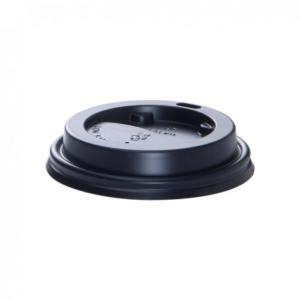 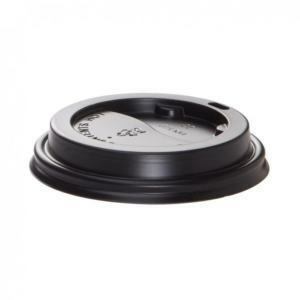 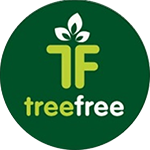 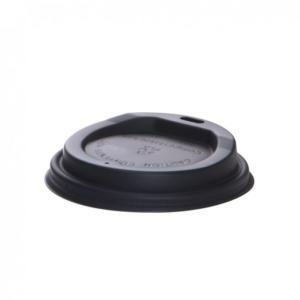 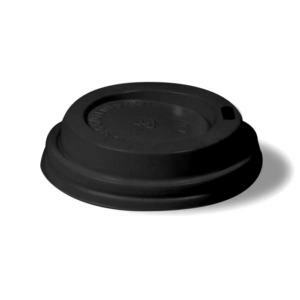 Tree Free Global is an Australian Company specialising in environmentally friendly coffee cups and food packaging. 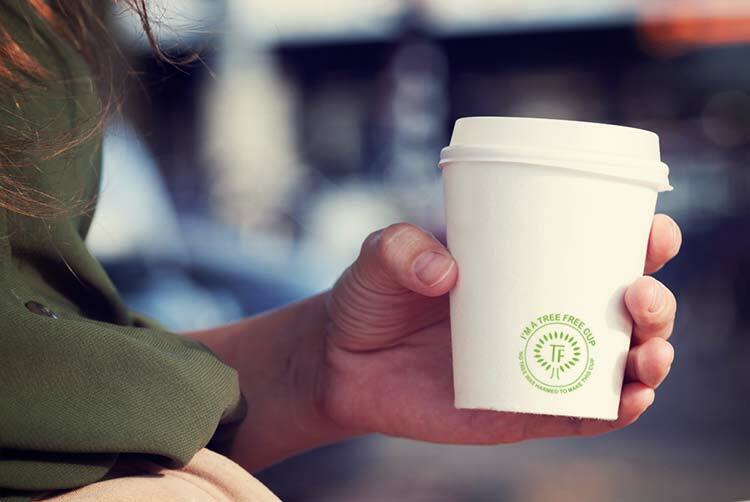 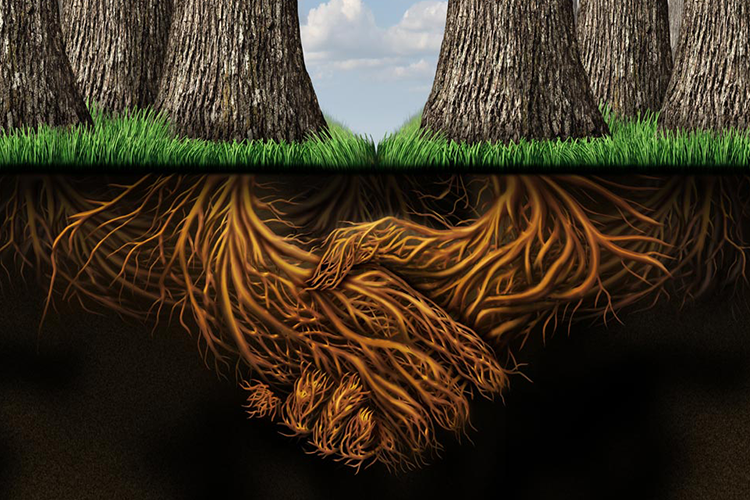 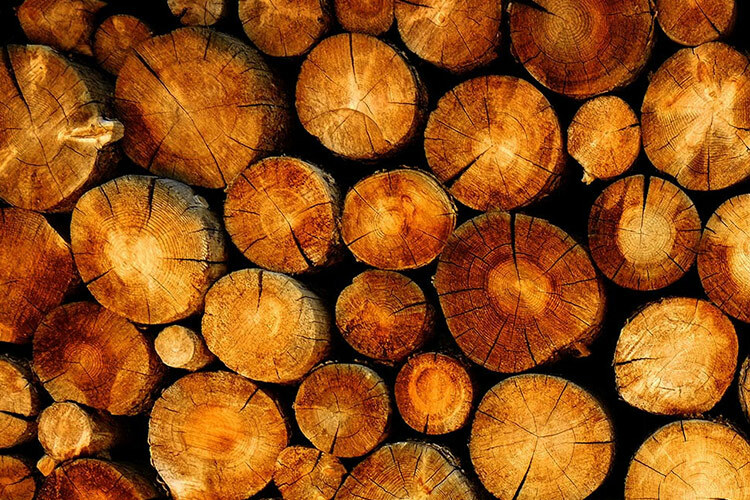 Our vision is to reduce the footprint on our planet by using natural resources which are renewable, biodegradable, compostable and sustainable. 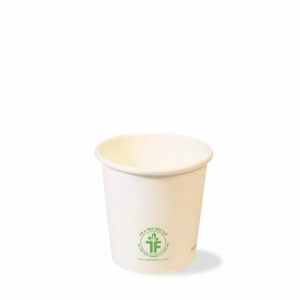 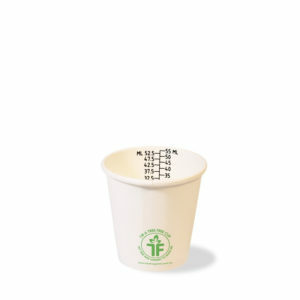 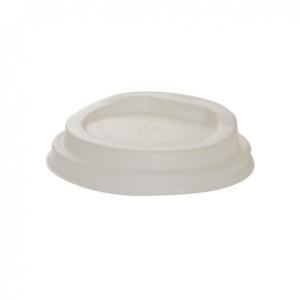 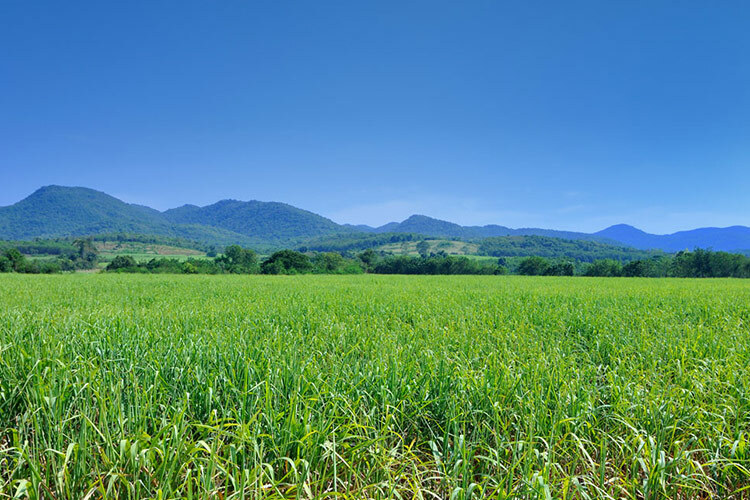 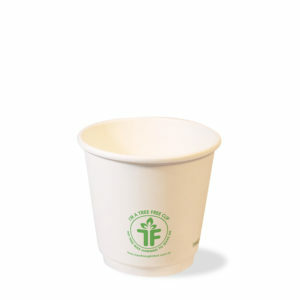 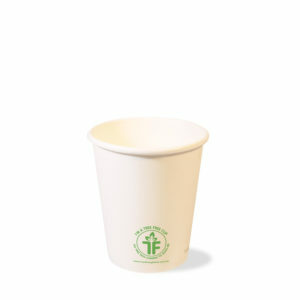 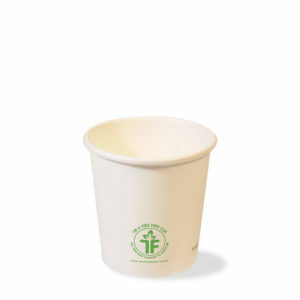 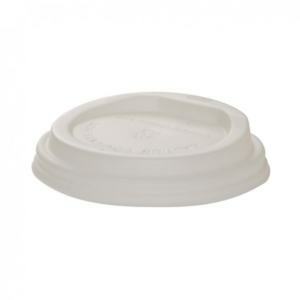 Our cups and packaging are all Tree Free made from Bagasse, a by-product of sugarcane. 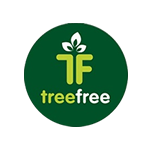 We use less resources than a tree plantation and our annual crops are harvested and regrown saving soil erosion and habitat. 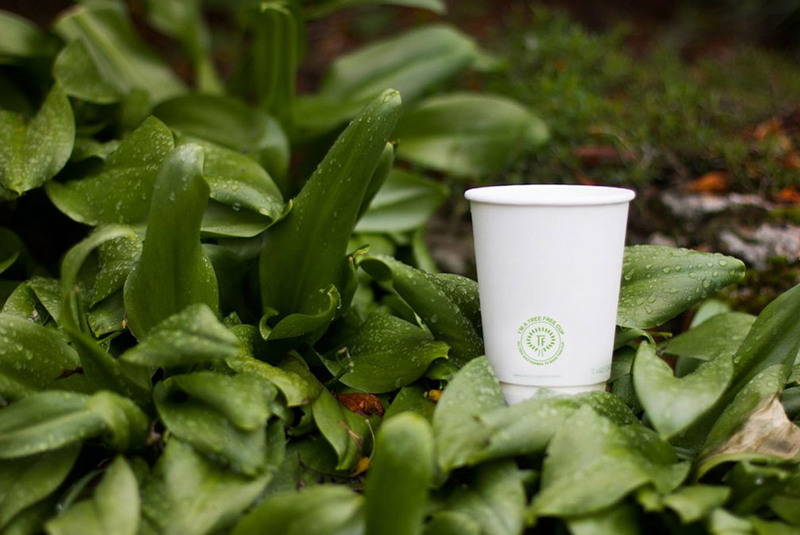 We use a bioplastic derived from corn starch for our cups lining and lids which will break down leaving only nutrients behind. 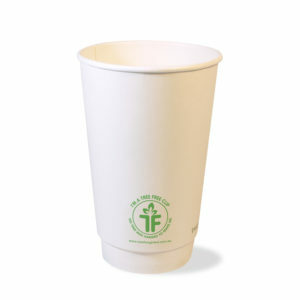 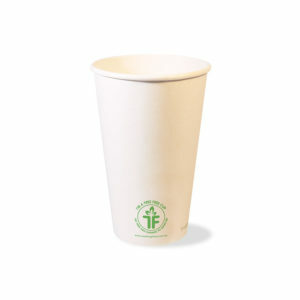 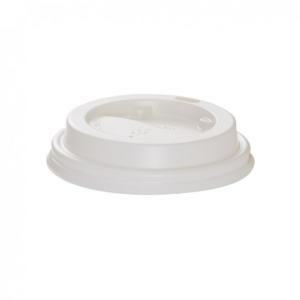 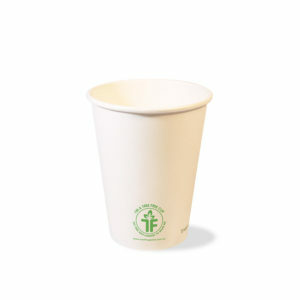 With the fastest compostable coffee cup on the market!